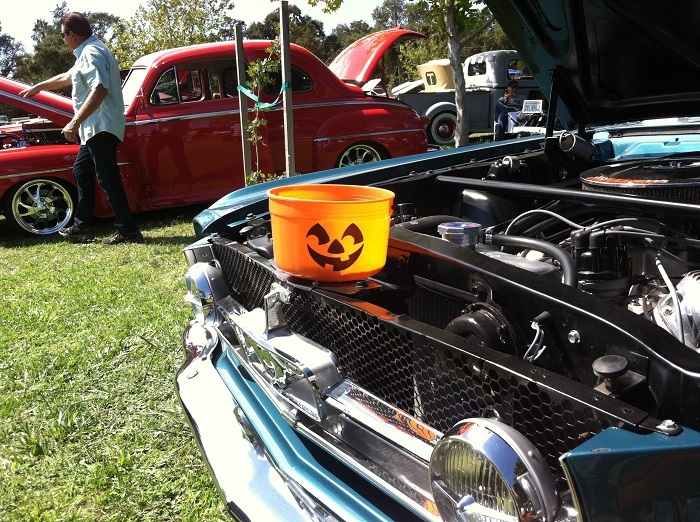 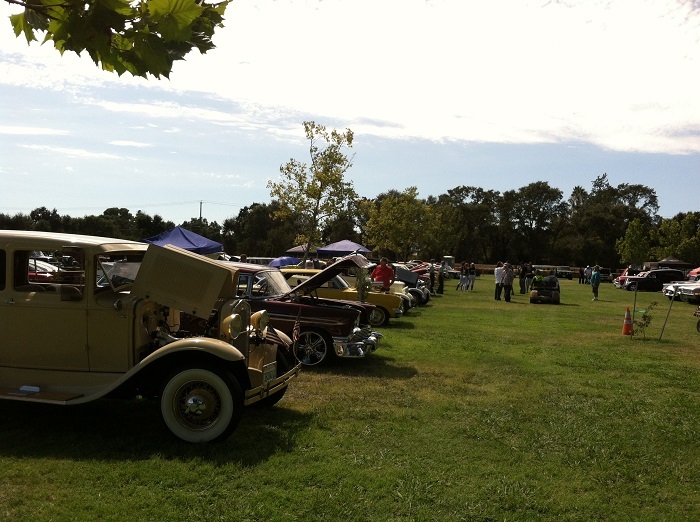 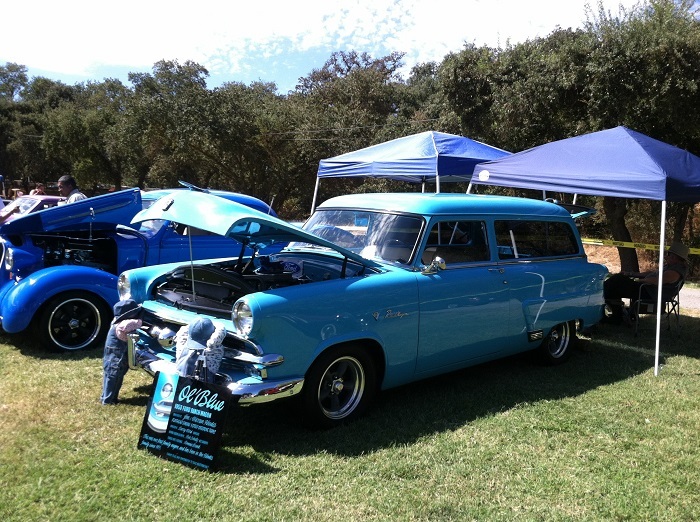 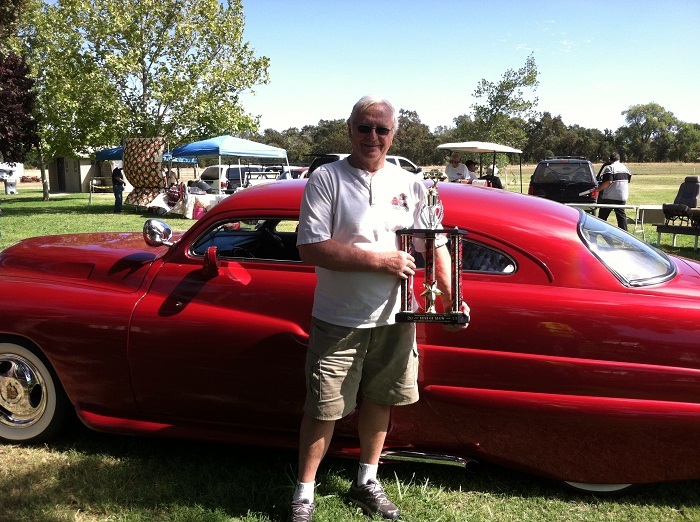 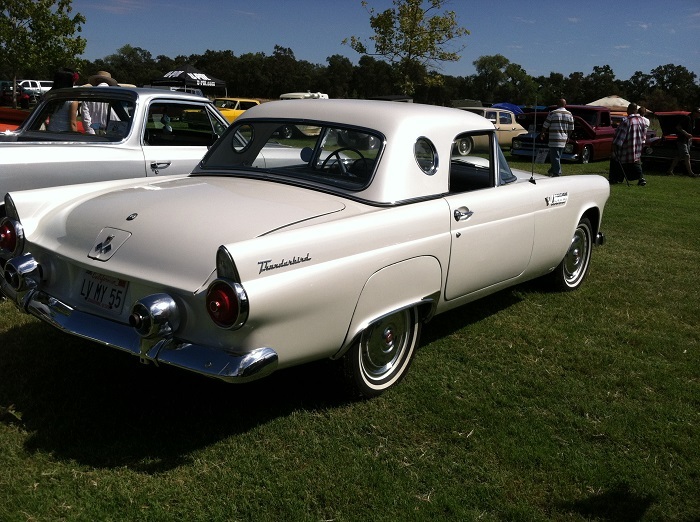 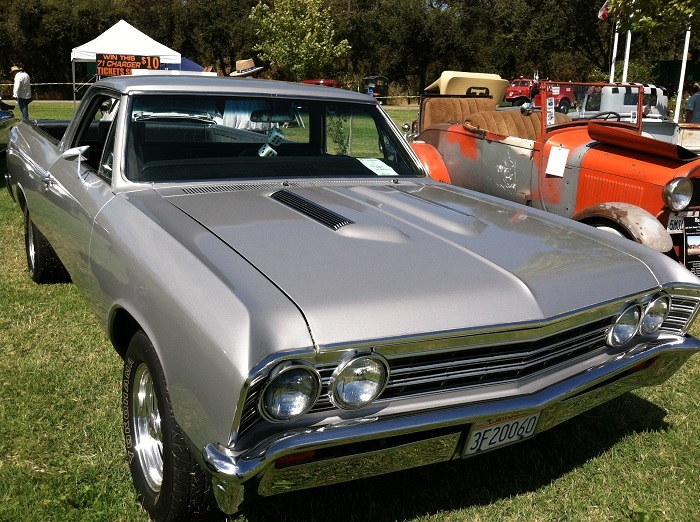 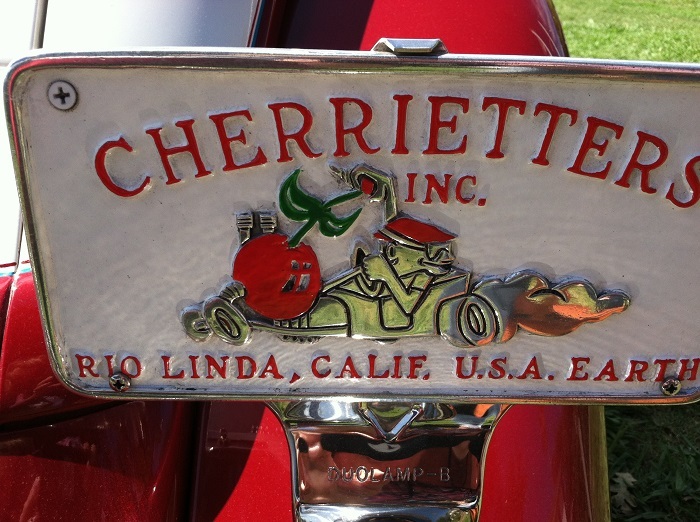 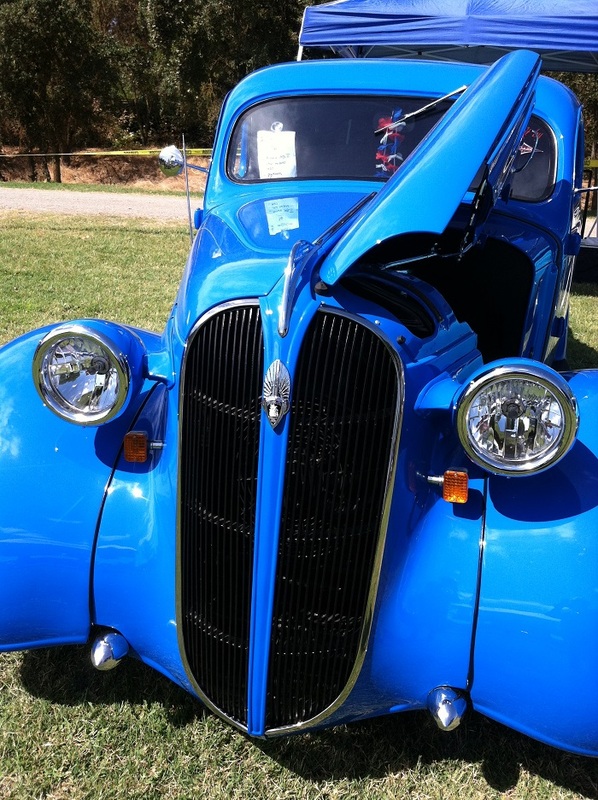 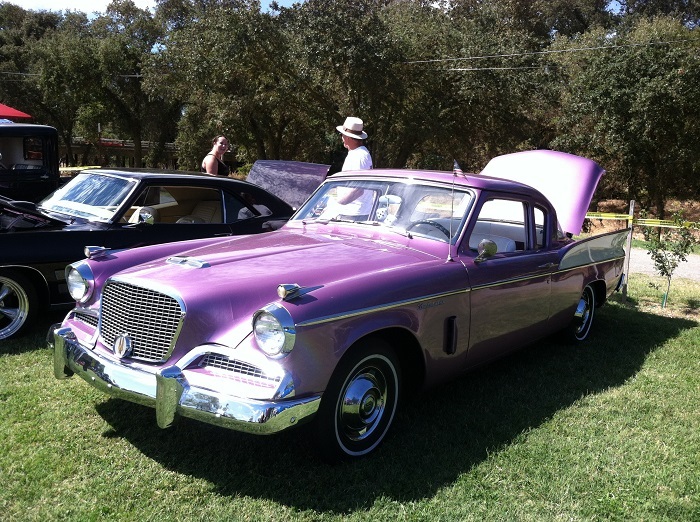 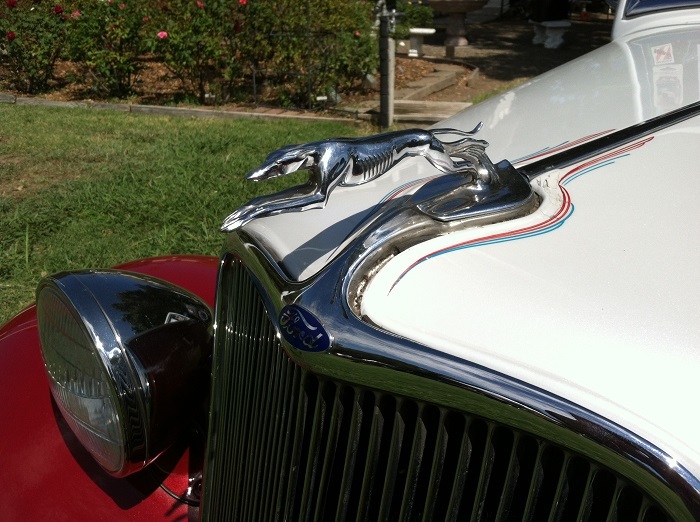 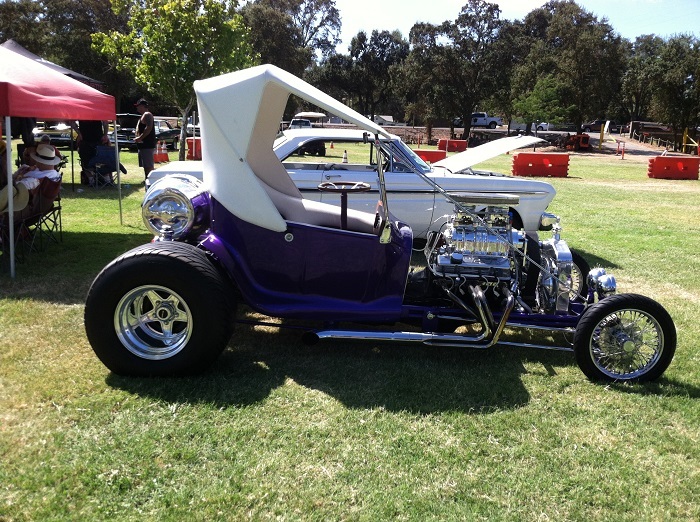 Join us for the 2015 Annual Classic Car Show & Swap Meet on August 29, 2015. 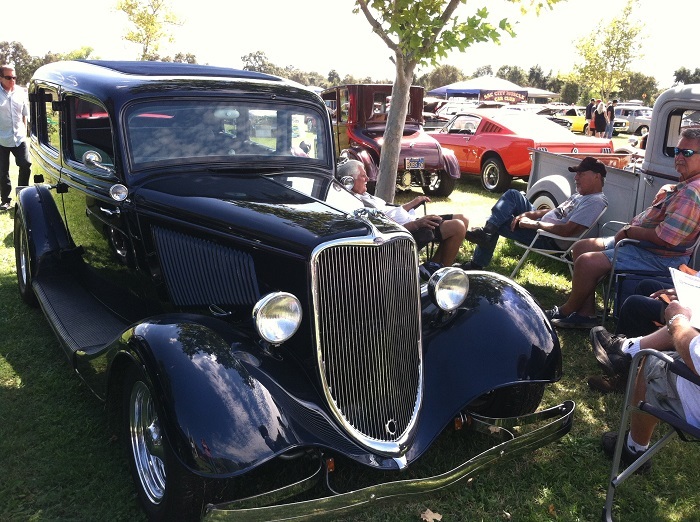 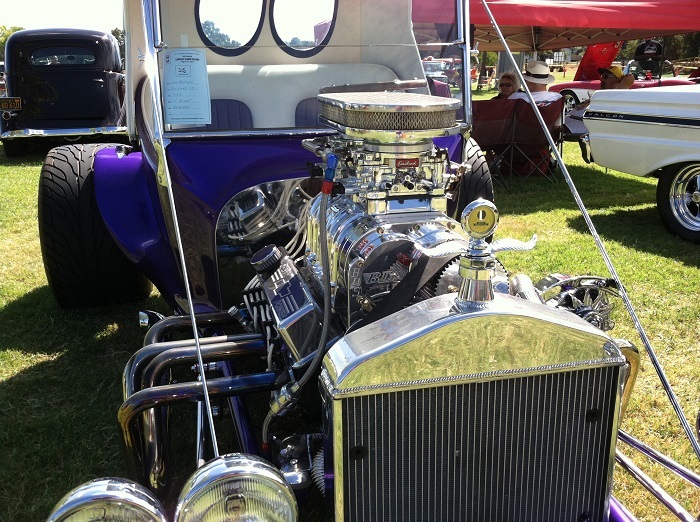 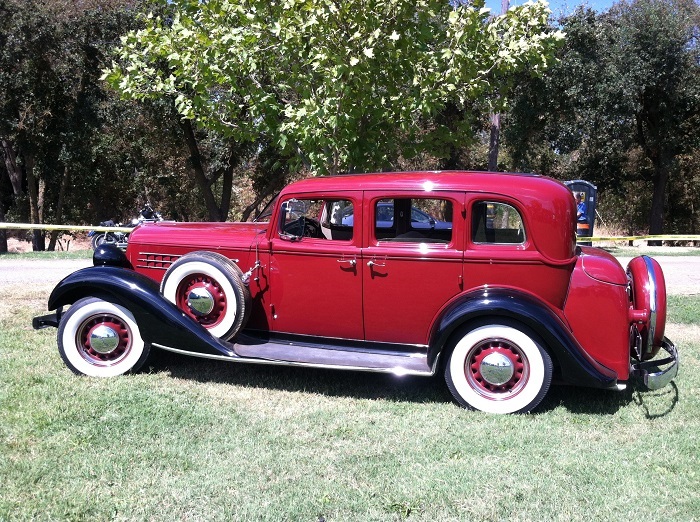 This prestigious show of vintage and classic cars, boats, motorcycles and more is one of the best car shows in the region. 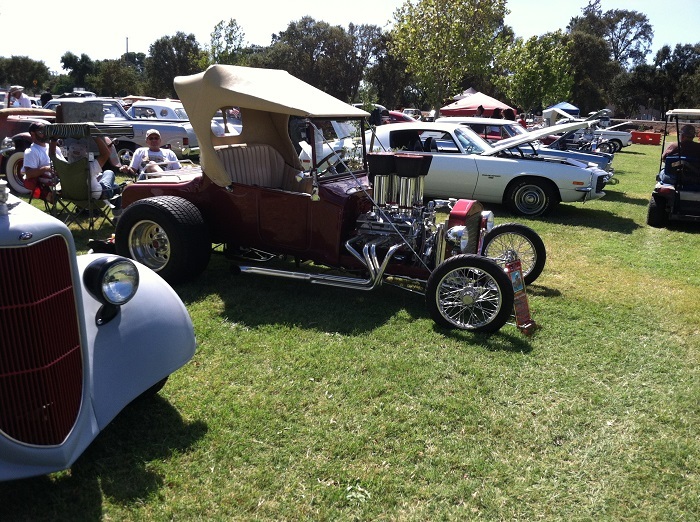 There will also be a Swap Meet! 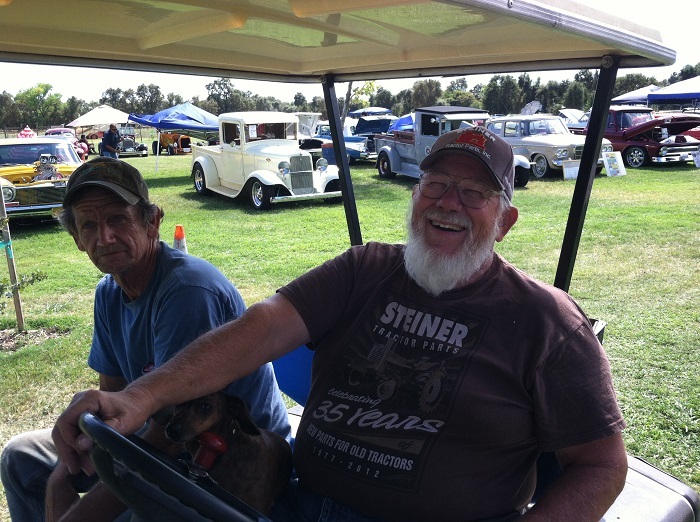 Contact Tom Ray at (916) 796-5729 to enter a car or about the event Swap Meet: Contact Al Akins at (916) 991-5212 See you there!